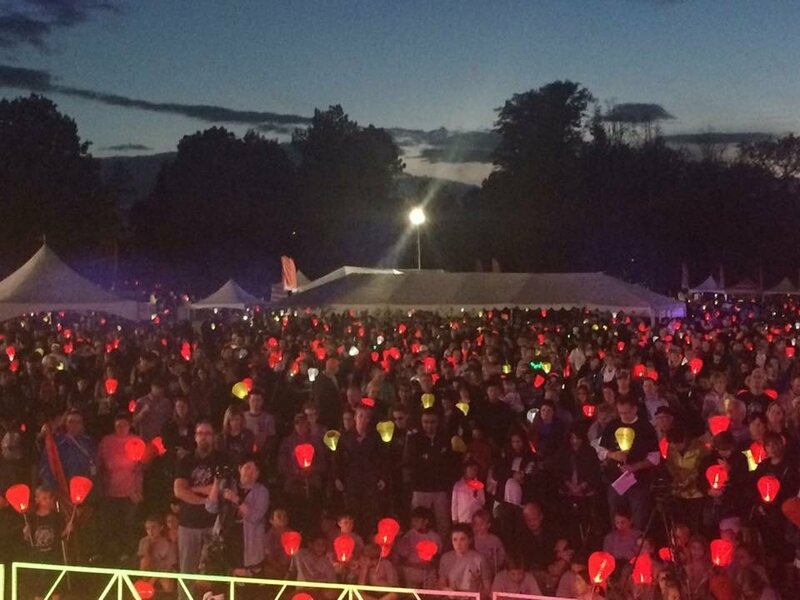 We are just weeks away from our annual Light the Night Walk for the Leukemia and Lymphoma Society (LLS). September marks Blood Cancer Awareness Month and I would like to invite you to participate in helping to save lives! Every dollar that we raise will help support blood cancer research, patient services and advocacy efforts to ensure that blood cancer patients have access to the best treatments! 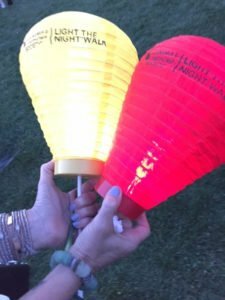 We are rallying our family, friends and colleagues to come out and walk with us on Thursday, September 28th (starts at 5:00) in Washington Park for this year’s Light the Night Walk! Come out and walk with my team and/or donate. Nearly 1.3 million people in the United States are living with, or are in remission from, leukemia, lymphoma or myeloma. Leukemia is the most common cancer in children and teens, accounting for almost 1 out of 3 cancers. Since the 1960s, survival rates for many blood cancer patients have doubled, tripled or even quadrupled. With each dollar raised, we are getting one step closer to a cure. Register to be a bone marrow donor: Visit www.bethematch.org and follow the “Donate Bone Marrow” button to get registered (scroll down toward the middle of the page on that site). Join Us in Helping Save Lives!